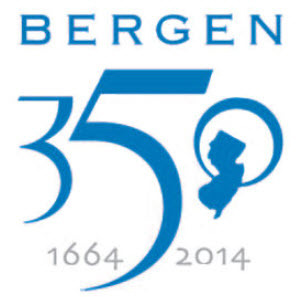 Bergen County Celebrates NJ’s 350th Birthday! Join in a celebration of the 350th anniversary of the founding and naming of New Jersey in 1664! 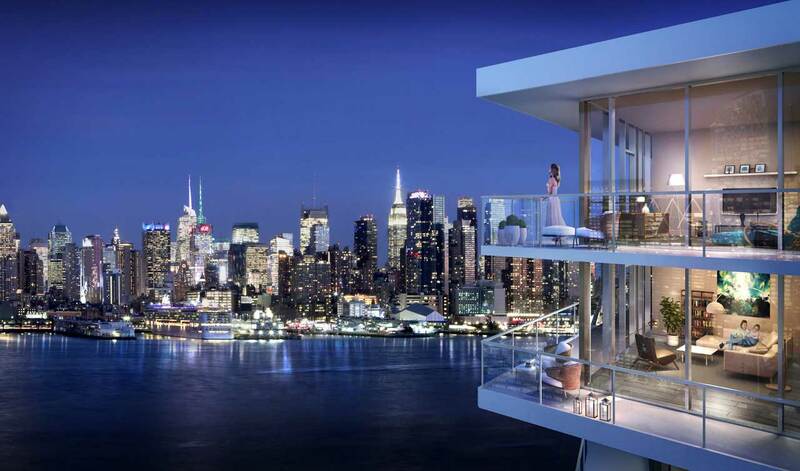 The Bergen 350 Committee of the Bergen County Historical Society will hold a Gala at The Venetian on River Road in Garfield on Wednesday, October 15, 2014. It will feature a V.I.P. Cocktail Reception, followed by dinner in the Venetian’s beautiful Grand Ballroom. A highlight of the evening will be the presentation of the first Bergen County Legends Awards to recognize outstanding individuals whose celebrity or achievements make them legendary in the county’s history. Guests will also enjoy commemorative surprises throughout the evening and a Silent Auction with both in-person and online bidding. The Bergen 350 Committee invites Bergen County Legend nominations of behalf of any individual, contemporary or historical, who resides, has resided, or achieved major business, personal or career success in Bergen County. The deadline for nominations is July 15, 2014. The nomination form is available on the website. A souvenir magazine will be published in conjunction with the Gala. The Committee seeks sponsorships from businesses, organizations and individuals who wish to advertise advertise in the magazine or to help underwrite the event. We also ask for donations of gifts or gift certificates for the Silent Auction. Sponsorship information is also available on the website. All proceeds will benefit construction of the long-awaited, much-needed Bergen County Hall of History, a state-of-the-art museum facility, which is to be built on the Society’s land on the Revolutionary War battleground at Historic New Bridge Landing in River Edge. As the only county-wide historical museum, it will exhibit the Bergen County Historical Society’s collection of local artifacts and documents.